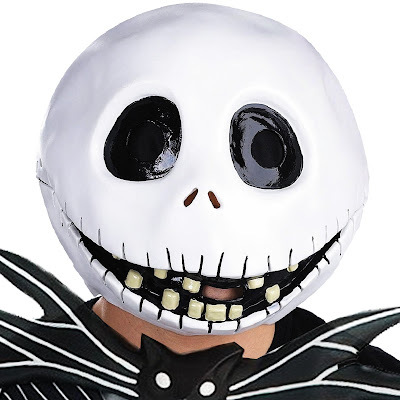 Create your own handmade mask for this halloween night party to turn your face into witch face, frankestein, pumpkin, skeleton, cat, vamp or any other wicked face suiting halloween theme. Match the mask according to your costume as well as party theme. 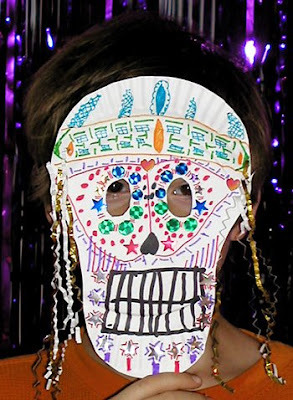 Kids and children must design their own mask for the party. There are various ready-made masks which just needs coloring, cutting and other decorations. You can download these printable halloween masks, color them and enjoy celebration.